Need a colourful eye catcher for your openings and receptions? 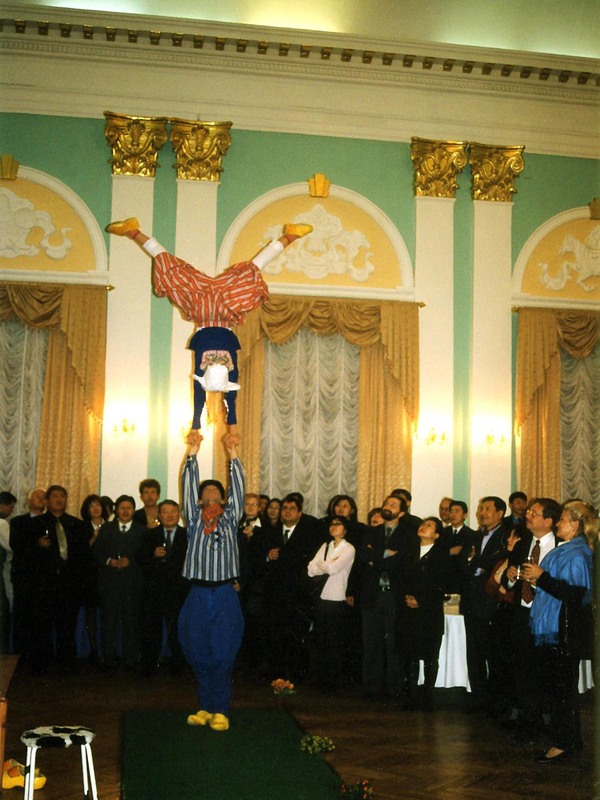 Dutch Acrobats offers a wide range of customizable happenings. 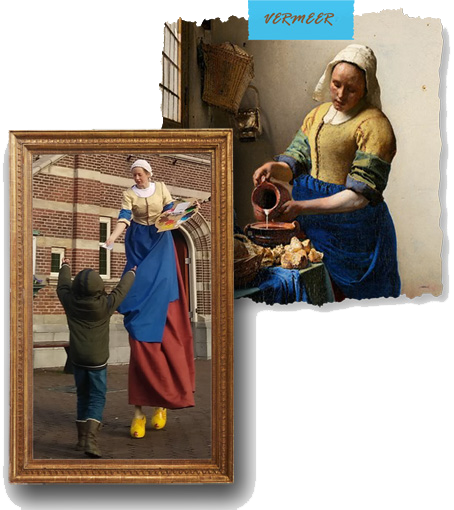 Our acrobats on wooden shoes are wonderful crowd pleasers and can give extra dimensions to your events. 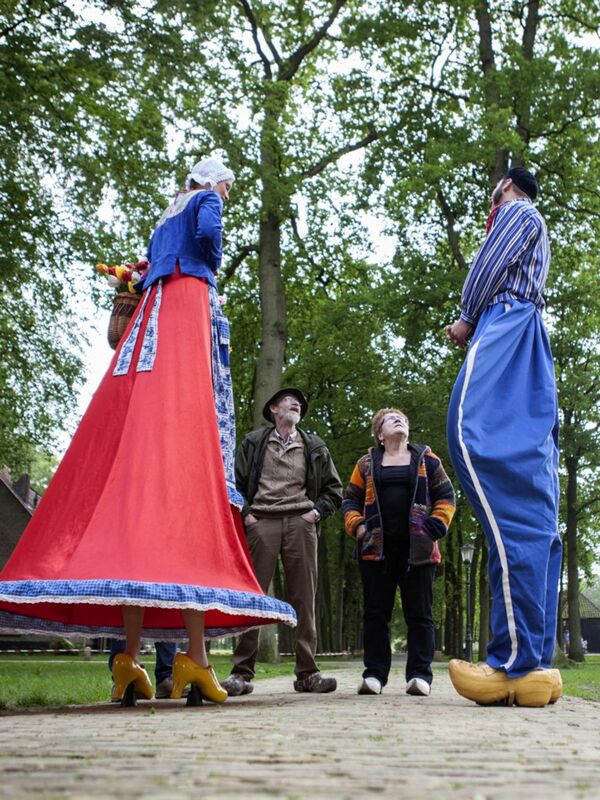 Our stiltwalking welcome-committee is gigantic, but even the smallest guest can shake their hands. The Dutch Acrobats are characterised by their open and friendly atmosphere. While constantly creating unexpected, surprising situations they will take special care that all your guests are well treated on a little bit of extra happiness. You will be surprised how quickly these positive hosts can connect visitors who had been strangers up till then. To get a feeling of the vibe we create while receiving your guests watch this video.